Home > Blog > Does social media offer SEO benefits? Does social media offer SEO benefits? This is a frequently asked question, with clients often wanting to know more about the relationship between SEO and social media. After all, social media is something we regularly recommend clients utilise themselves if they don’t already, but it can be a rather time-consuming task. So, the time has come to tackle the links between SEO and social media in a blog post. Due to Google’s cloak-and-dagger approach to pretty much everything, it is hard to get a straightforward answer to the question of if social media directly benefits SEO, however it is possible to piece together the information that has been offered over time and build a picture from it. Back in 2010, Matt Cutts, former head of the Google web spam team and the man people often used to turn to for answers regarding all things Google/SEO, said that links posted on Twitter and Facebook were used as ranking signals. So, where do we go from here? Read on and I’ll explain. Social media is so time-consuming. Should I bother? In a nutshell, yes. Absolutely. 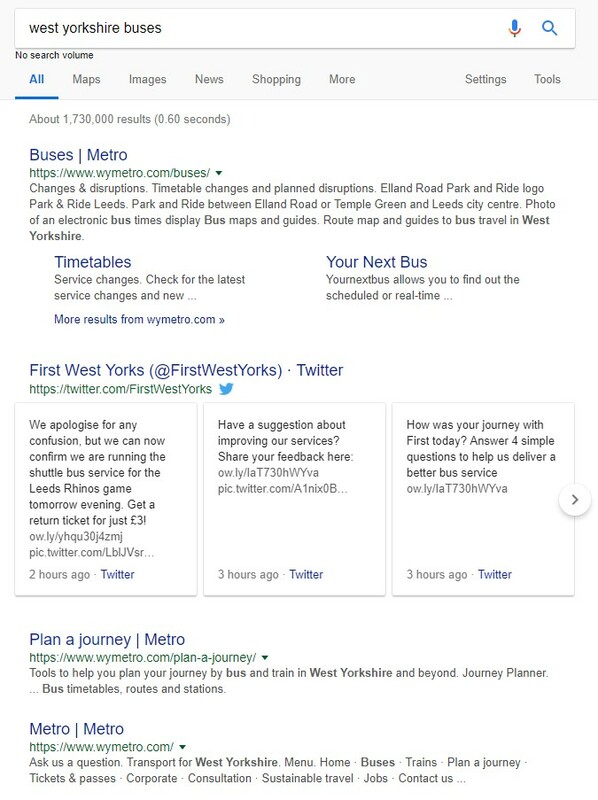 Google have stated that they do take social media platforms into account and they crawl these platforms in much the same way as other websites and pages. While social signals aren’t currently and probably never will be a direct ranking factor in Google and other search engines, social media does impact upon rankings in many ways. I’ve outlined some of the key ways below. What is a brilliant piece of content without an audience? Exactly! Social media is fantastic for getting your content out there and in front of people. 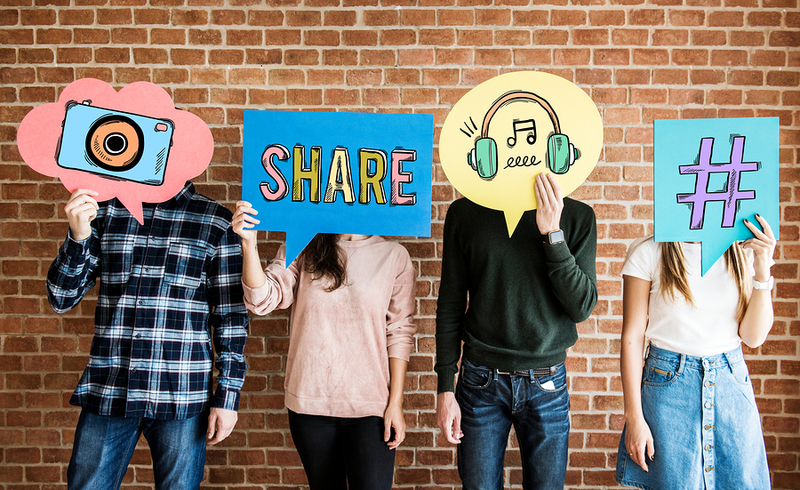 Good content often does well on social media, meaning people will like it and share it. The more it is shared, the higher the chances are of people linking to it, which in turn will boost your rankings. Not only this, but it will drive visitors and traffic to your website. Sounds good, doesn’t it? While social media posts may not rank, social media accounts do, and this means your business can end up occupying several spots in the rankings with your website and your social channels. Dormant accounts won’t rank well though, so make sure if you do have accounts, you are using them regularly. In fact, you could even force competitors further down the rankings by boosting your social media accounts! Building an audience on your social media channels will build up your brand and, over time, trust in your brand. This, in a nutshell, will make more people more likely to type your company name into a search engine. Customer service also comes into this, which is covered below. Nowadays it is presumed by customers that you will be on hand on your social media channels to answer their queries at all times of the day (and sometimes night, too). While this won’t be possible for smaller businesses, it is important to recognise this mindset and to add information regarding your social media presence in your bios. For example: “Manufacturer of the world’s finest oak tables. Account not monitored 24/7. Call us on 01234 567890.” You can also set up an auto reply on Facebook, where you can let people know you don’t monitor the account 24/7 but you’ll be in touch as soon as possible once you’ve picked the message up. Being seen to respond politely on your social channels is also important for your brand. Social media is very worthwhile as part of a holistic approach to SEO. It may not be a direct ranking factor, but it is the best way to promote your blog content online, a great way to be found online, and a brilliant way to build brand online, too. While social media activity doesn’t directly affect rankings, it does so in a multitude of other ways which shouldn’t be overlooked. It is estimated that there will be around 2.77 billion social media users around the globe in 2019, up from 2.46 billion in 2017, so it’s really time to harness that power if you don’t already.